Hunting extends into many different areas: business, history, health & fitness, technology, food and even professional sports. 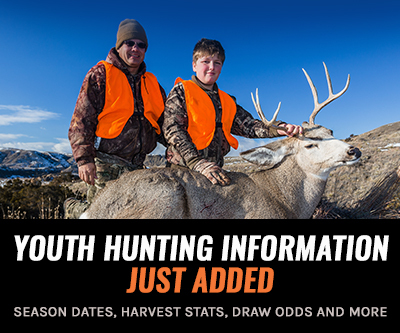 We take our passion for hunting out of the field and into everyday life, exploring related topics and digging up stories we hope you will enjoy. 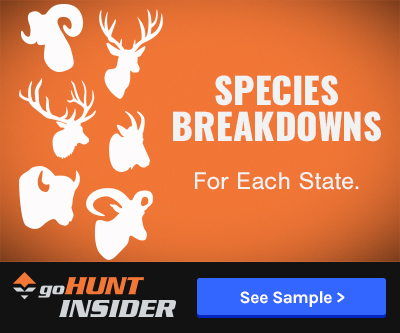 How are hunting guides and outfitters governed? Can you really handle extremely high draw weights?